What foreign states’ borders do the Russian Border Guards protect? The Russian Border Guards, who celebrate their centenary this year, are so professional that are even engaged by foreign countries. With the launch of Operation Barbarossa on June 22, 1941, the Border Guards were the first in the USSR to suffer the devastating blitzkrieg of the German troops and its allies. The Wehrmacht had planned to crush the resistance of the Soviet Border Guards in just 30 minutes, yet most of them held out for several days, allowing Soviet army units to prepare for the fight more properly. On July 2, 1941, all Border Guards on the Soviet-German front were involved in protecting the rear of the Soviet armies. As the Soviet Army rushed westwards and permanently liberated territory of the country, the Border Troops took the borders back under control. Following the Tehran Conference, a football tournament in honor of Shah Mohammad Reza Pahlavi was held in the capital of Iran. 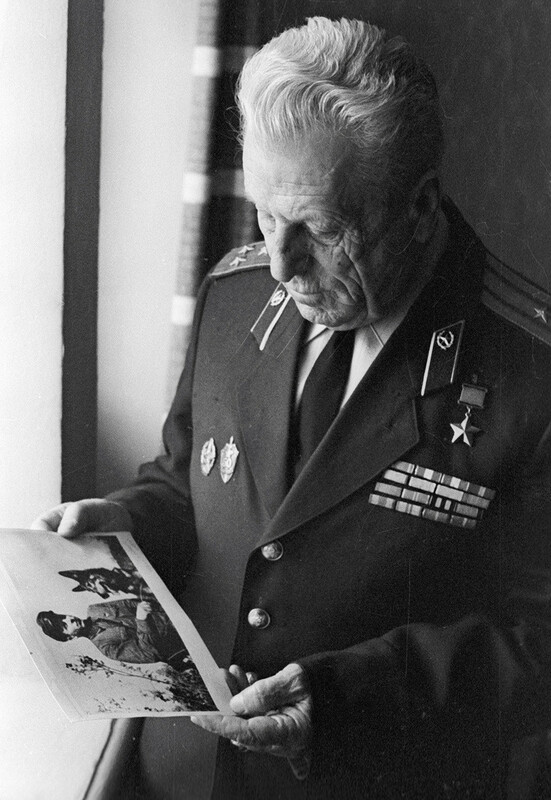 The Soviet Union was represented by the team of the 131th Rifle Regiment of the Border Troops. 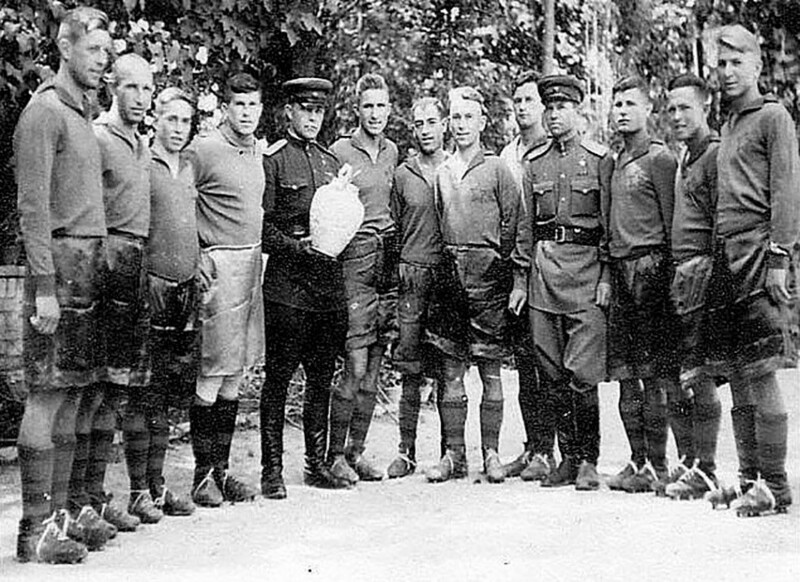 In the final they met professionals from Britain’s Arsenal FC, and managed to win 1-0, taking the cup to the Soviet Union. The Border Troops have their own heroes, the most well-known of which is Nikita Karatsupa. During over 20 years of service he managed to seize 338 border transgressors and eliminated 129 spies and saboteurs. While working in North Vietnam in 1957-1961 as a member of the Soviet military mission, he contributed a great deal to the development of the Border Troops there. 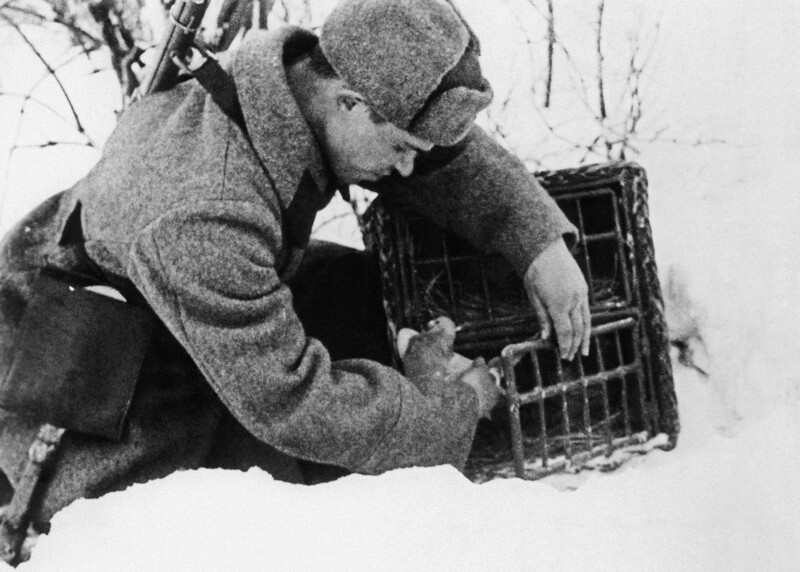 Until the 1960s the Border Guards actively used carrier pigeons. Every unit that went on a patrol mission always took two pigeons for emergency communication. 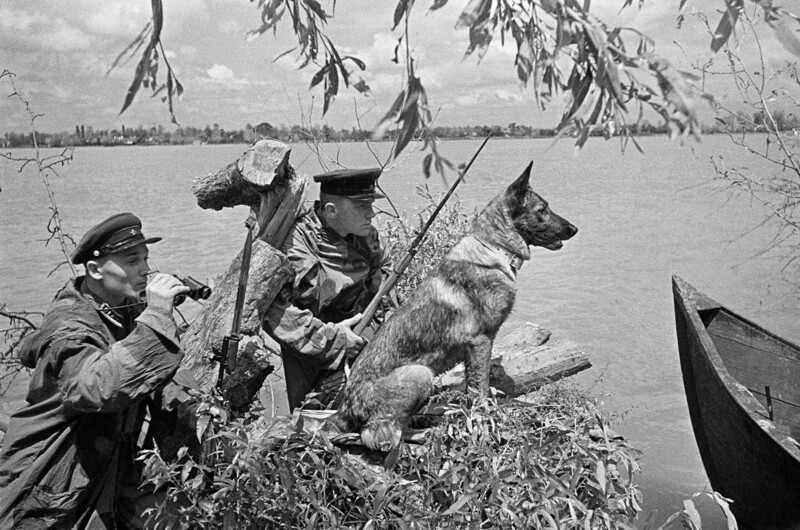 The first serious test for the Soviet Border Guards after WWII was the clash with Chinese troops over Damansky (Zhenbao) Island in 1969. 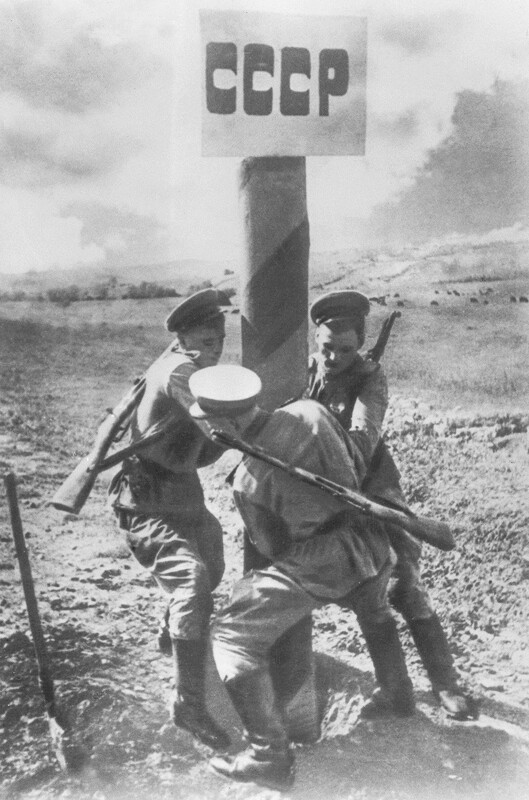 As a result of hard fighting with the superior enemy forces, the Soviet side lost 58 men. The Chinese losses are still classified, but estimated at several hundred. After the Soviet Army entered Afghanistan in 1979, the Kremlin understood the need to strengthen the 1,500 km long Soviet-Afghan border. 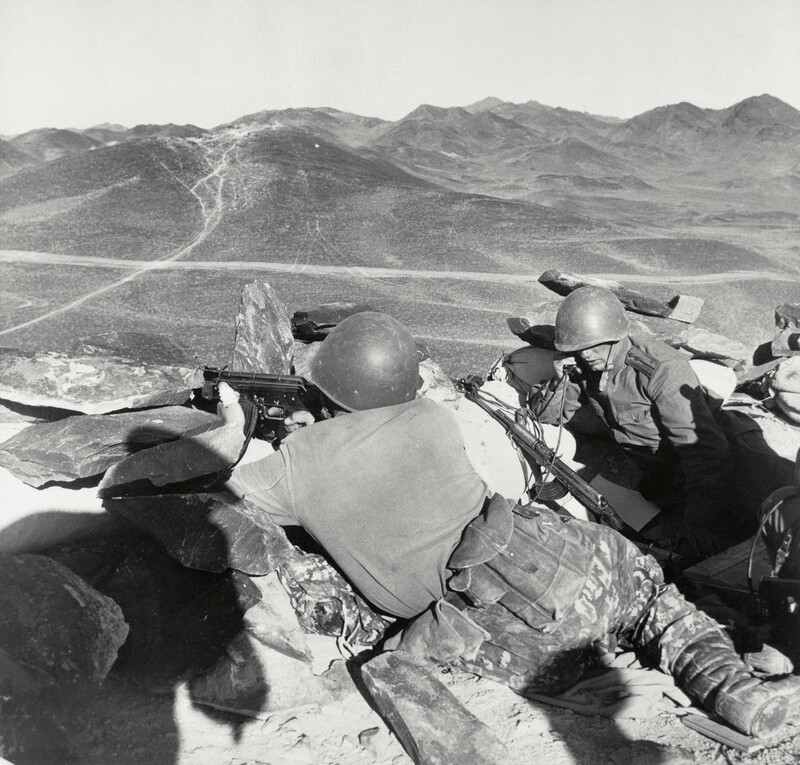 It was decided not only to increase the Border Guards on the Soviet side, but to send several Border Guards units into Afghanistan, where they protected convoys and traffic, and even participated in military operations against the Mujahedeen along with regular troops. 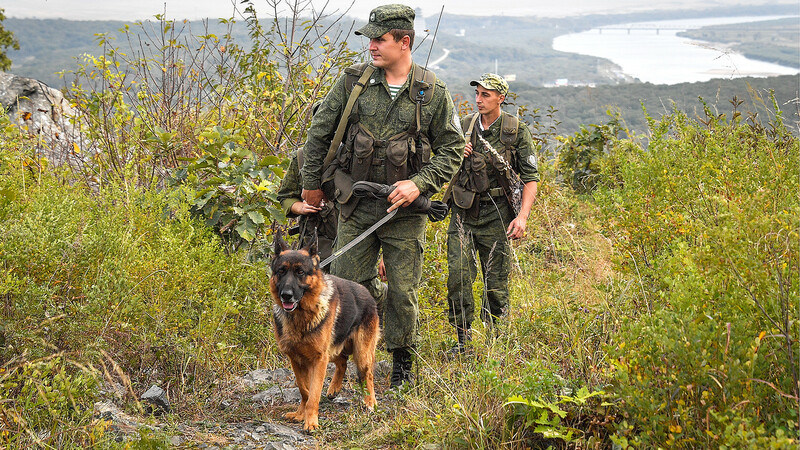 The Russian Border Troops protect not only the borders of Russia, but also serve on the frontiers of foreign countries at the request of their governments. 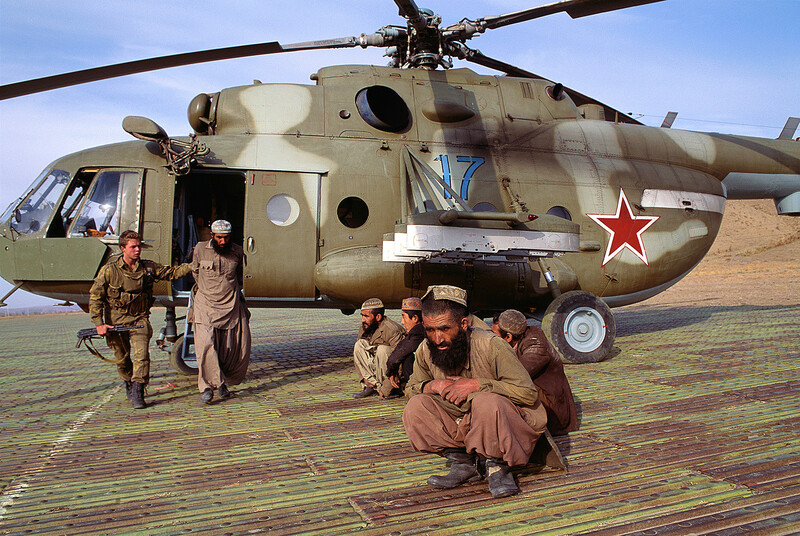 In 1992-2005, for instance, the Russian Border Guards served in Tajikistan. Nowadays, several Russian patrol boats help protect the Abkhazian borders, and over 4,500 Border Guards personnel keep watch over Armenia’s borders with Turkey and Iran. Here you can see how Russia’s borders have changed over the centuries.